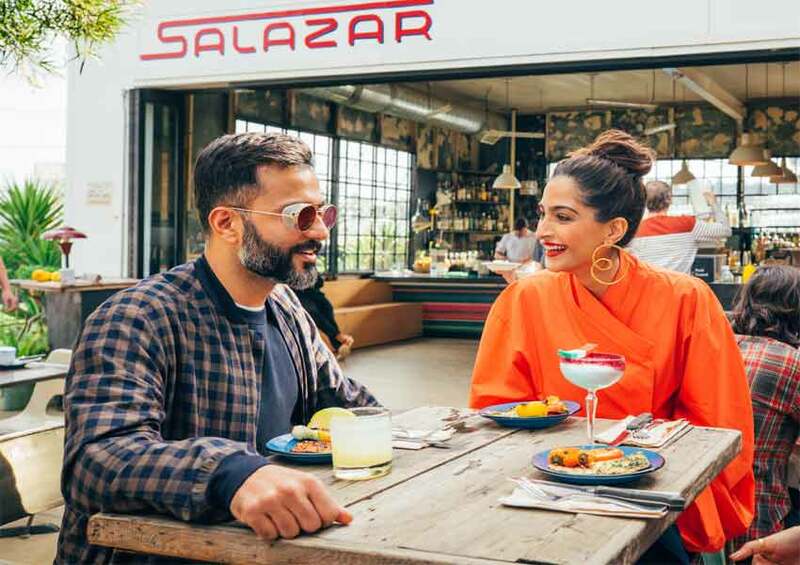 Los Angeles is no stranger to star power, so when it came time to showcase the city’s thriving arts and culture, culinary, sports and hotel scenes to Indian travelers, Los Angeles Tourism looked no further than one of India’s favourite couples, Sonam Kapoor and Anand Ahuja. The destination has featured the duo in its latest digital marketing campaign which dropped on Monday, March 11. Tapping into Sonam and Anand’s passion for reading, vegan cuisine, the film industry, basketball, art and more, the four-episode campaign shows them visiting the legendary Los Angeles County Museum of Art, experiencing the one-of-a-kind Warner Bros. Studio Tour Hollywood, tasting Chef Esdras Ochoa’s famous vegan tacos at Salazar and vibing at the hot Hollywood Roosevelt Hotel. Paid content will run on Facebook and through a partnership with Times of India, while Sonam will also be posting content on her social media accounts. Los Angeles Tourism began investing in travel trade efforts in India back in 2016 and consumer marketing efforts began in 2017. In 2018, the city welcomed more than 130,000 visitors from India, a 5.1 percent year-over-year increase. On average, Indian travellers spend 8.6 nights in Los Angeles with research indicating sightseeing (95%), shopping (77%) and art galleries & museums (37%) as top preference. The destination aims to grow its share of visitors from India and will undertake continued trade and consumer marketing initiatives throughout 2019 to include thematic familiarization tours, trainings and more.